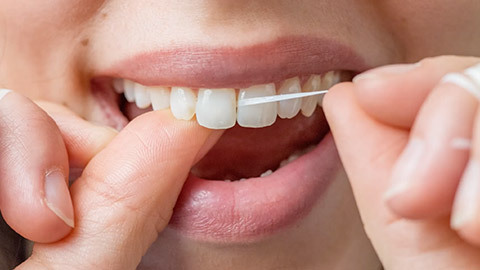 Brushing and flossing at home are essential habits. Maintaining these habits will keep you healthy, but they do not have the thorough preventative value that a professional cleaning does. Using our training and tools, we can achieve of level of cleanliness that you cannot achieve alone at home. When you come to First Street Dental, a professional hygienist will clean your teeth. This is not only a superficial cleaning, but also a thorough removal of built up plaque and a professional polishing. This leaves your teeth very clean, very healthy, and also better looking. The appointment is not just about cleaning though, it will allow us to identify potential or current problems, and devise an appropriate treatment plan. If you need more information about Oral Hygiene/Cleaning in the St. John's Area, contact us today.